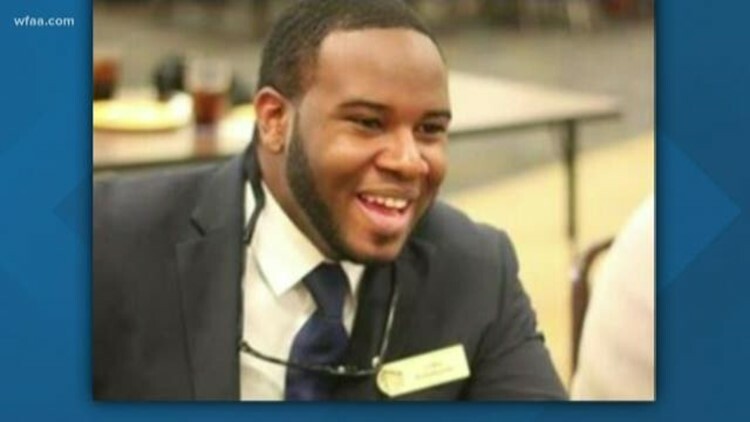 Mourners filled the pews of Dallas West Church of Christ as they gathered to remember 26-year-old Botham Jean. Family and friends still struggled to understand how the young accountant's life could be cut short late Thursday in a tragic encounter with off-duty Dallas police officer, Amber Guyger. It was hard not to feel the measure of a life well-lived Saturday afternoon. Mourners filled the pews of Dallas West Church of Christ as they gathered to remember 26-year-old Botham Jean. 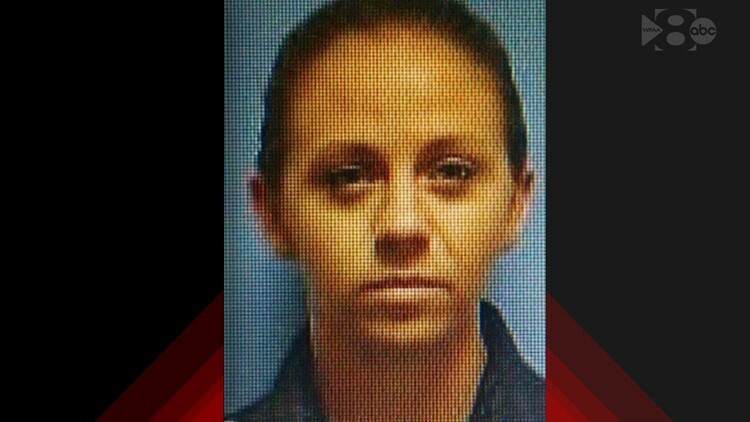 Family and friends still struggled to understand how the young accountant’s life could be cut short late Thursday in a tragic encounter with off-duty Dallas police officer, Amber Guyger. Authorities say Guyger mistook his apartment at the South Side Flats for her own. Guyger, still in uniform after finishing her shift, shot and killed Jean in the ensuing confrontation that has made national news. It’s left those that loved him with many questions and few answers. On Friday, it appeared that Guyger’s arrest was imminent. Police Chief Renee Hall announced that she had taken the unusual step of calling in the Texas Rangers in the name of transparency. In doing so, she sidelined the unit of experienced homicide investigators that handle shootings involving Dallas police officers. Hall also announced that investigators were in the process of getting a warrant for manslaughter. Saturday, Hall was left explaining why no arrest had been made. But sources with knowledge of the investigation said the decision to bring in the Rangers actually slowed the progress of the investigation. Mayor Mike Rawlings defended the decision, however. “Her wisdom in asking that the Texas Rangers come in and take over this investigation is foresighted,” Rawlings said. That decision to hold off on arresting Guyger upset Botham’s family, said Lee Merritt, the family’s attorney. It remains unclear whether detectives will obtain a warrant for Guyger's arrest or decide to refer it to the grand jury. Guyger is a four-year veteran and assigned to a crime response team at the city’s southeast patrol division. She was involved in a nonfatal police shooting last year. She shot the suspect when he took her taser. She is currently on administrative leave, pending the outcome of criminal and administrative investigations. At the vigil Saturday, hundreds gathered to remember Jean, a man who one person said had “a captivating smile.” Known for his amazing voice, they honored him with the stirring gospel songs that he sang so well. Emory Tease, an elderly in the church, said he could not fathom not hearing Jean’s voice again. Many of Jean’s colleagues at PricewaterhouseCoopers in Dallas filled the pews as did alumni of his alma mater, Harding University, in Arkansas. His mother chuckled as she told the crowd about the determined spirit he’d showed his entire life. He would not stand for mediocrity. She smiled just hearing his name. “He was a beautiful kid,” she said. “He was a leader in everything he did. From a very young age, he knew exactly what he wanted to do. She wanted her son to be an engineer. He was determined to be an accountant. She says even though it was costly, she found a way to send him to Harding University, the college of his dreams. Jean possessed a heart to help others. She says he visited the sick, orphanages and helped anyone who needed it. When the call came that he had been killed, she says it felt like a waking nightmare. She kept asking the police if they were sure it was her son. “This is my Botham,” she said. Allison Jean says she hopes that if the officer is not a Christian that she will seek salvation. But either way, she believes Guyger must face the penalty for her actions. His mother wants people to remember how her son lived, not just how he died. Funeral services are set for Thursday. He will be buried in St. Lucia.